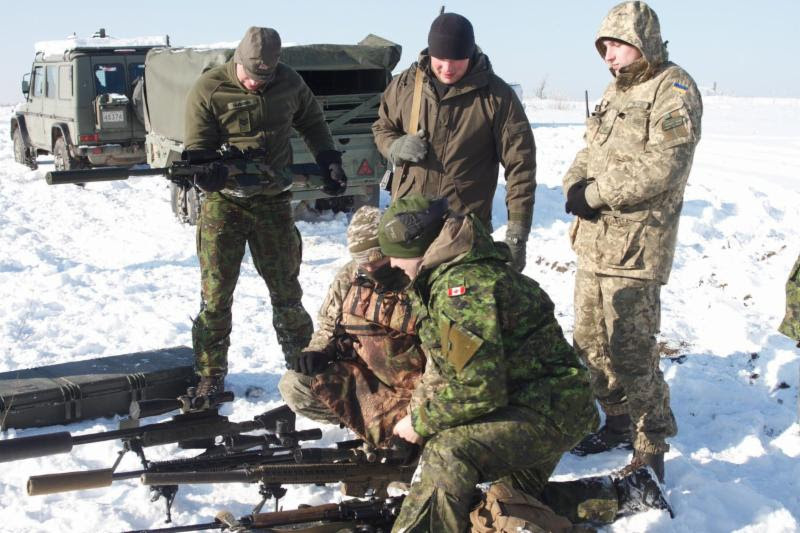 Ukraine’s Ministry of Defense reported that during the week of February 15-21, three Ukrainian service member were killed in action and 14 service members were wounded in action on the eastern front. Throughout the week, Russian-terrorist forces opened fire 73 times including 47 times using heavy weapons on Ukrainian positions on the Luhansk and Donetsk sectors of the front which marks another 10% increase compared to the previous week. Ukraine’s Joint Forces Operation headquarters reported that returning fire, Ukrainian forces killed 8 and wounded at least 8 enemy troops in the last week. D. Tusk. There is no Europe without Ukraine! 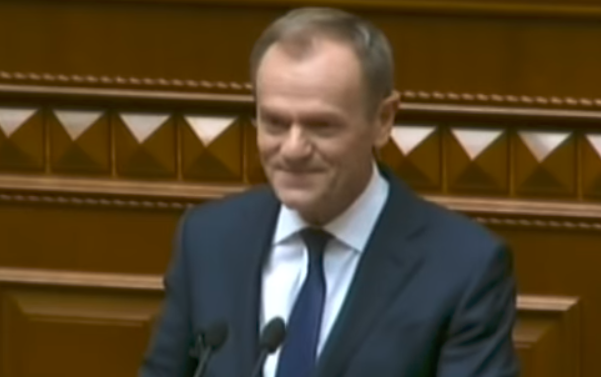 On February 19, European Council President Donald Tusk gave a passionate fifteen-minute speech [in Ukrainian] at the Ukrainian Parliament – the Verkhovna Rada – reaffirming the European Union’s deep commitment to Ukraine’s safety, independence and prosperity. “There can be no just Europe without an independent Ukraine. There can be no safe Europe without a safe Ukraine. To put it simply: there can be no Europe without Ukraine!” Tusk told Ukrainian leaders and lawmakers, to sustained, loud applause, and a standing ovation. After announcing that the Ukrainian people were a constant inspiration to Europe, Tusk, a former Prime Minister of Poland who took the EU’s top position in 2014, assured that Europe would never recognize the Russian occupation of Crimea and would will never drop the sanctions while it is occupied, nor would Europe ever tolerate violence in the Sea of Azov. In his speech Tusk also mentioned avoiding the “temptations of nationalism and radical populism,” adding that Europe had suffered enough from the division, egotism and chauvinism that comes from such thinking. He concluded his speech with “Long live the memory of your heroes – and long live your country,” commemorating the fallen heroes of the Heavenly Hundred. 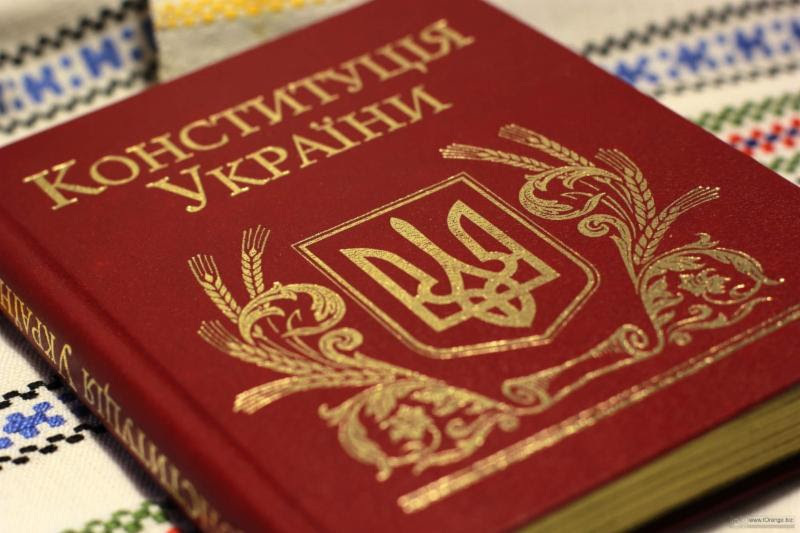 The document states that the Verkhovna Rada, Ukrainian parliament, defines the foundations of domestic and foreign policy, the president of Ukraine is the guarantor of the implementation of the state’s strategic course, while the Cabinet of Ministers ensures its implementation. President Poroshenko signed a law amending the Constitution on the strategic course of the state to acquire full membership in the European Union and NATO on January 19. Parliament adopted the relevant law on February 7. 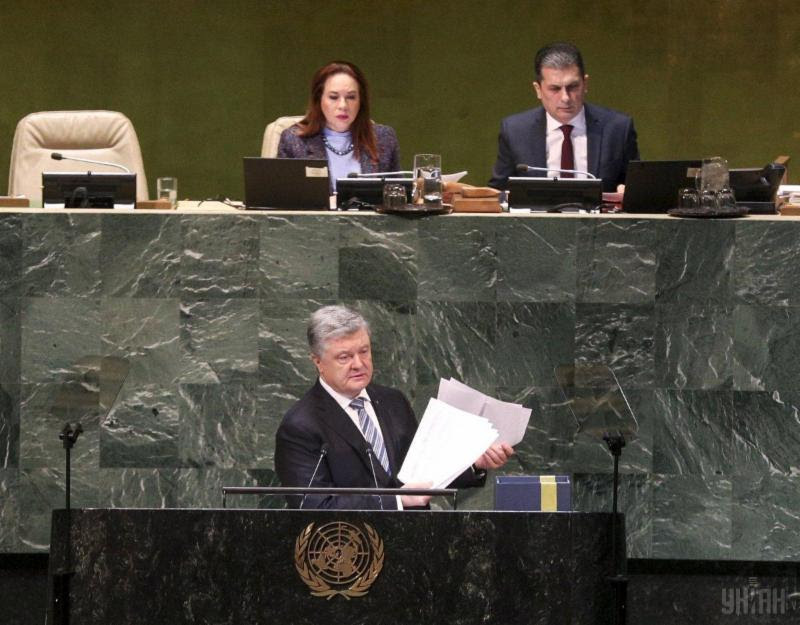 Speaking at the United Nations, Ukrainian President Petro Poroshenko said that Ukraine was ready to discuss a UN-mandated peacekeeping operation with a clear objective to end the Russian aggression and restore Ukraine’s sovereignty effectively ending the conflict in the east with Russian-backed separatists, as reported by CBC news. Ukraine’s Head of State said it was time for the international community “to put Russia in its place,” starting by depriving Moscow of its Security Council veto on issues “related to the Russian aggression against Ukraine” expressing regret that “not much progress has been made. Notably, last week, UN officials told the Security Council that a 2015 agreement to bring peace to Ukraine’s volatile east remains largely unimplemented, and civilians are paying the highest price. The Brookings Institution has just published an article by one of its senior fellows, Steven Pifer, a former U.S. Ambassador to Ukraine who worked more than 25 years at the State Department focused on U.S. relations with the former Soviet Union and Europe, as well as arms control and security issues. He does mention the U.N. peacekeeping force with a robust mandate as an option that “could provide the vehicle for Russian withdrawal and the transition to restored Ukrainian sovereignty.” This correlates to the request President of Ukraine Petro Poroshenko made during the General Assembly meeting at the United Nations on February 20. 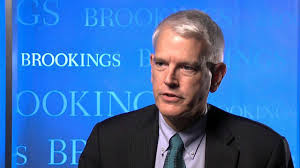 The Brookings Institution is a U.S. based nonprofit public policy organization that conducts researches with an aim to solve problems facing the society at the local, national and global level. 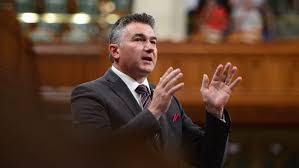 James Bezan, the Conservative Shadow Minister for Defense, issued a statement in support of Ukraine’s President Petro Poroshenko’s request to the United Nations (UN) General Assembly for a peacekeeping mission in eastern Ukraine. This past summer Canada’s Minister of National Defence Harjit Sajjan amplified that the Canadian government was fully committed to providing assistance to Ukraine, helping to preserve and protect its sovereignty through Operation UNIFIER and through Canada’s defence reform assistance efforts. “Today Canada remains a stead-fast ally of Ukraine as the country works to advance democracy, the rule of law and sustainable economic development. 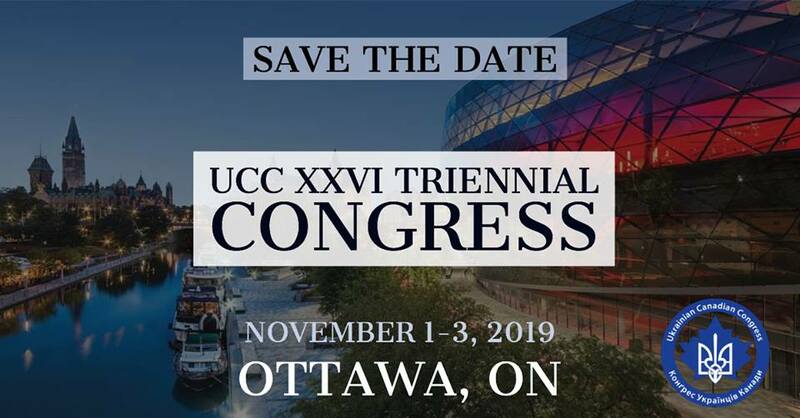 As a representative of the Canadian government and as the Minister of National Defence in Canada, I’m here to tell you that Canada will always stand with Ukraine,” said Sajjan in Toronto on August 29, 2018. “A peacekeeping force that helps to solve the problem in the Donbas will do its job, and will be acceptable to Canada, only if those peacekeepers are at the Ukrainian border,” said Chrystia Freeland, Canada’s Foreign Minister, in an interview with Maclean’s on November 28, 2017. Earlier that year, namely on November 9, Chrystia Freeland said “around the world Canada has been leading conversations with a number of countries about the viability and utility of peacekeeping and policing in Ukraine,” making a significant diplomatic push to gather international support behind Ukraine’s UN peacekeeping plan. 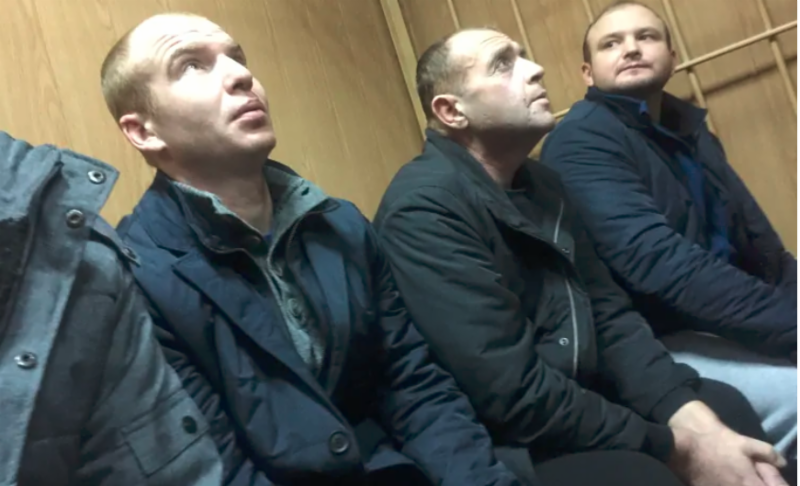 “To Russia’s government, Ukrainian sailors Yuri Bezyazichny and Sergei Chuliba are criminals, flanked by thuggish-looking guards in balaclavas and kept in a cage with steel bars during their infrequent court appearances. But to their families, they and 22 other Ukrainian sailors captured by Russia as they sailed through disputed waters in the Kerch Strait incident in November are more like hostages of President Vladimir Putin’s government,” writes Chris Brown, a foreign correspondent based in the CBC’s Moscow bureau. Brown is a part of a team from the CBC’s Moscow bureau who was invited by the families of two sailors to visit them in Ukraine. Families share their life stories, offer an opinion over the incident and contemplate on Russia’s actions and the sentence that their sons are facing. “This month marks five years since Ukraine’s Crimean Peninsula was invaded and subsequently occupied by Russia,” starts Pavlo Klimkin, Ukraine’s Foreign Minister his opinion piece in the Washington Post. In his article Klimkin reminds how Russia occupied Crimea, raises the issue of persecutions of Crimean Tatars, including the abductions and kangaroo courts. He emphasized that the release of Ukraine’s 24 captured servicemen, as well as the 70 Ukrainian political prisoners who are suffering in Russian jail cells is a top priority for Ukraine right now. “We urge the international community to acknowledge the inherent dangers of a weak response to Russian aggression. If you value democracy and the rule of law, and if you genuinely believe the international rules-based system makes us all safer, you will increase pressure on the Kremlin to start adhering to international law. Increasing sanctions is the next logical step. Russia should be dealt with from a position of strength, not from a position of appeasement,” concludes Ukraine’s foreign minister. Kurt Volker, an American diplomat who previously served as the U.S. Ambassador to NATO and now serves as the U.S. Special Representative for Ukraine shared a link to “Countering Russia’s Aggression in Ukraine” website. In addition to the intro the website consists of six sections: the conflict, hybrid threats, OSCE, daily life, infrastructure, and sanctions. The website carries videos from the war zone, maps and graphics from the Ministry of Defence of Ukraine, plenty of statistical data and a lot of photo images related to Russia’s actions in Crimea and eastern Ukraine as well as its involvement in hybrid warfare against Ukraine. In his message he invites everyone to visit the website describing it as “an innovative attempt to use satellite imagery, maps and statistics to provide detailed information on the impact of Russian aggression in Ukraine.” The story map was produced by the Bureau of Conflict and Stabilization Operations of the U.S. Department of State.